Dr. Erattuparambil (Dr. E) and her staff were very nice, thorough and helpful- not to mention very professional. If you're looking for a great dental practice, I definitely recommend her and her staff! At Eastside Dentistry, our highly trained and professional dental staff takes pride in offering you the absolute best in dental care every visit. Our beautiful new dental practice is equipped with the latest technology and friendliest staff in town! The most important factor you should look for is if your dentist has an interest in your overall health, not just your teeth. This is because your overall oral hygiene can have effects on the rest of your body if not properly taken care of. Listening to your concerns and personal opinions are vital to look for when selecting your dentist so that you know you are in the great hands and not just another patient. Are proper examinations followed with x-rays and detailed inspection? Making sure full examinations are completed by the dentist is important so you can see how they work and that every aspect of your oral health is covered. Addressing all possible problems in the first assessment will not only save you time, but money as well. Working with a dentist who truly values you as a patient in their dental practice means you will NEVER be rushed during appointments. Having a dentist that takes their time ensures that you are receiving quality care and that your dental care is properly handled. Do your dentist thoroughly explain ALL treatment options and why they are being suggested? Nothing is more comfortable than knowing all of your options prior to a procedure. Taking time to get to know your dentist is just as important as your professional dentist getting to know you as their new patient. At Eastside Dentistry, we encourage you to take your time with interviewing us as your professional Family Dentistry located in Loganville, GA. We understand how important your selection is to your health for many years to come! Review the information listed below for more information on why we are confident that our dental practice can be the perfect match for both you and your family’s dental needs! 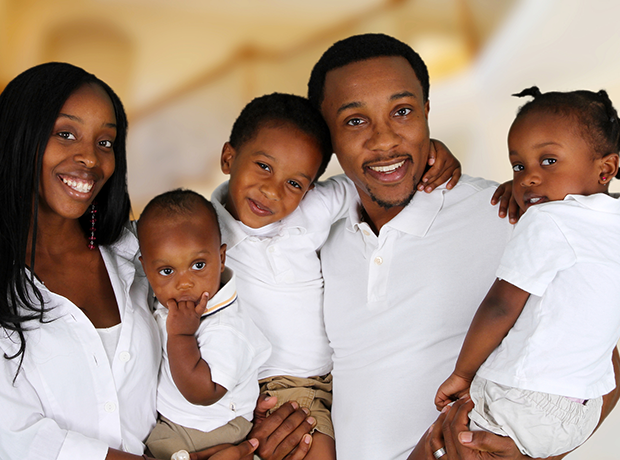 Why Choose Us As Your Loganville Family Dentist? Your professional dentist is someone who usually remains active in your life as you and your family grow throughout the years ahead. With that being said, selecting your dentist, whether it is just for you or your entire family, can be stressful at times. So why choose us, you ask? Our dental staff is not only highly trained within their fields of study, but we make it a point to express that you are more than just a patient to our practice! We strive to build long lasting relationships by understanding both the values of family (especially since we are a family practice) and by providing quality dental care in a relaxing and calm environment, making it perfect for every family and individual. What Makes Our Professional Dental Team Stand Out? We encourage you to visit us in person and see for yourself the difference between a regular dental patient and a member of our family here at Eastside Dentistry! 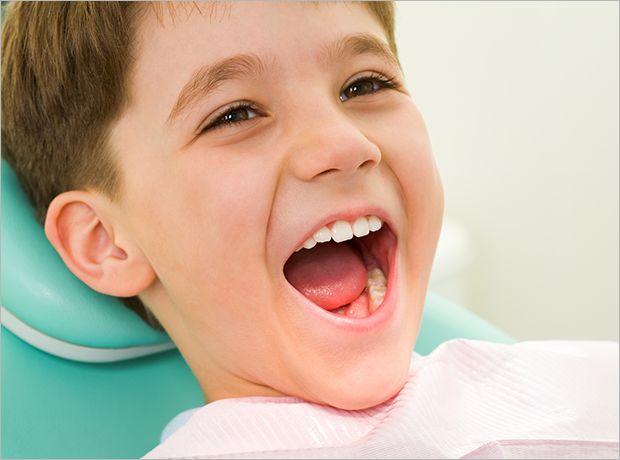 Feel free to read more about our professional dental staff and tour our office online today. 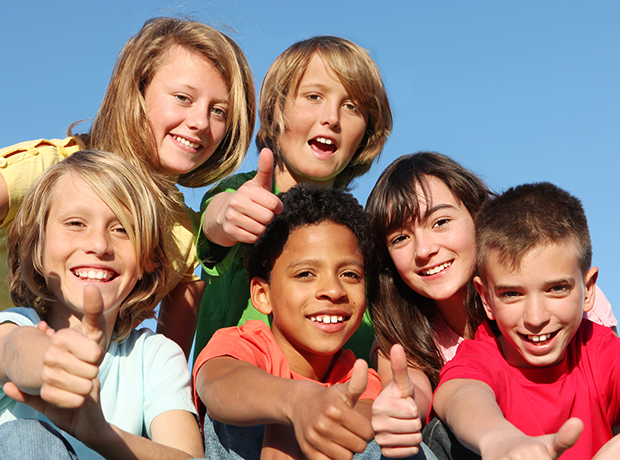 As highly trained professionals, we understand that visiting a dental office can be an anxious experience for some.That is why our primary focus is to provide comprehensive dental care to both children and adults in a comfortable, professional and caring manner. It is our goal to make your visits as relaxing and pleasant as possible, so that you look forward to visiting us again soon for your routine check-up! 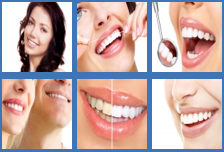 Our range of professional dental services, listed below, are a unique reflection of our desire to be your dentist at every stage of our life. At Eastside Dentistry, we work with a variety of insurance companies as an “In-Network” provider. Please review our insurance providers here! If you do not see your insurance listed, DO NOT BE ALARMED! Simply just give us a call to discuss all of your options. With the Dr. E’s exceptional knowledge of the dental industry, her incorporation of advanced technology and treatments, and her unique ability to select a highly trained and dedicated staff makes Eastside Dentistry stand out from the rest by far! Because of this, Dr. E has the ability to take more of a comprehensive approach to not only enhance your smile, but to also make sure every dental process is done in a healthy process and a sanitized environment at all times. We are more than happy to show you around our new office location to ensure your comfort and allow you to see first hand that you are in the best hands possible! To directly speak with us, contact us directly here! For more convenience, you can also schedule your appointment online as well. For new patients, please review the new patient section for more detailed information and new patient forms. We look forward to seeing you soon and welcome you to Eastside Dentistry!